Christmas-time is a time of traditions: keeping old traditions and making new ones. One tradition in our community is the “Christmas In the Park” lights display in the great Bob Noble Park on Park Ave in Paducah. 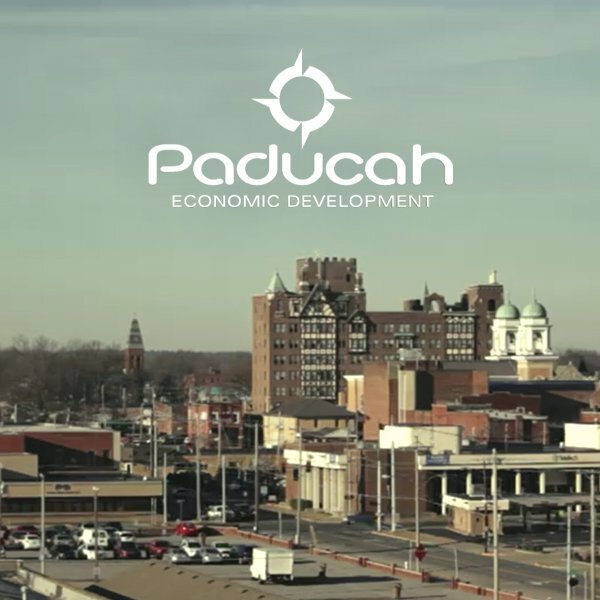 Paducah Power System sponsors this event every year to serve our community by giving them the gift of the Christmas Spirit and to help the organizations who serve our community by giving. There is no charge to drive through the park and enjoy the lights, instead, the community is encouraged to donate money or nonperishable food items at Santa’s Cabin in the park. These dollars and food items are distributed to Paducah Cooperative Ministry, Family Service Society, the Salvation Army, and St. Vincent DePaul Society, who help hundreds of families in our community. The light display opens every year at Thanksgiving and remains open every night until New Year’s Day. The lights can be seen before you arrive at the park entrance, creating an inviting, holiday look to our city. Light displays for everyone to enjoy range from sparkling snowflakes, to different parts of the Twelve Days of Christmas, Old Man Winter, Rudolph and the reindeer pulling Santa’s Sleigh, Joy to the World, Nutcracker soldiers, and a drive underneath the twinkling arches throughout the park. Along with the hundreds of thousands of lights, there are giant Christmas Cards in the park as well. They are placed in the park by various organizations and people to wish everyone in the park a Merry Christmas and happy holiday season. So, gather your family, loved ones, pets, or just come alone, and join us at Noble Park in Paducah, where you can sip some cocoa in the car, roll your windows down if you like, and listen to the Christmas music as you roll through the park basking in the glory that is Christmas. A huge THANK YOU to Paducah Power System for sponsoring one of the community’s most loved events of the year, Christmas In the Park.